The document link within a notification email is set as a one-time-link, this can be edited to allow signers to access a link multiple times within a given time period. 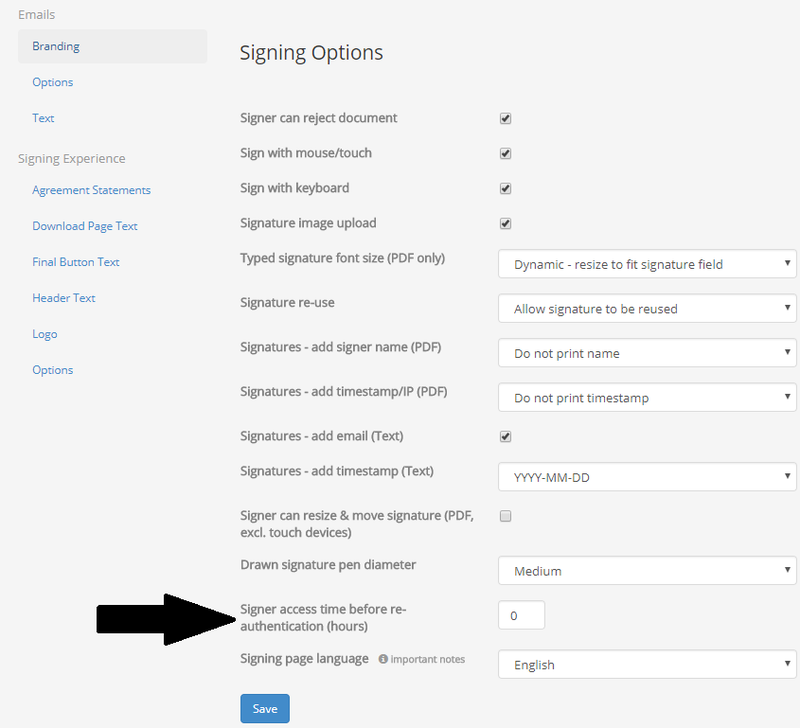 This time period can be set in the section Admin > Signer Experience > Signing Options > Signing, and look for the label 'access time before re-authentication (hours)'. To edit, enter the number of hours you want the link to be valid for, the time is taken from the point the link is first accessed. For example enter 48 for 48 hours.